April | 2013 | Fit Girl. Happy Girl. 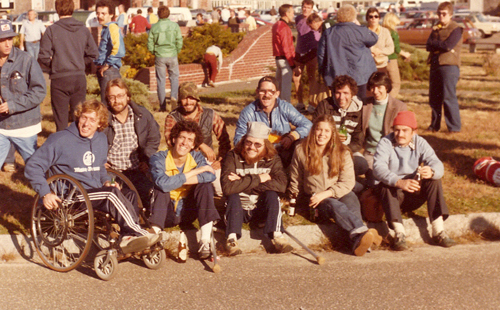 I won’t be the first to tell you that running a marathon takes a lot of hard work. Most training programs last anywhere from 14 to 18 weeks and over the course of that time period you’ll log literally hundreds of miles. And what for? A few hours of running on a single day culminating the entire experience in a celebration of all of your hard work and dedication. Now, for a first-timer like myself, that is a lot of pressure on a single day, a single run. That pressure cannot amount to a lot of anxiety the week leading up to race day. But remember when I said this is a “celebration?” Well, it’s true. 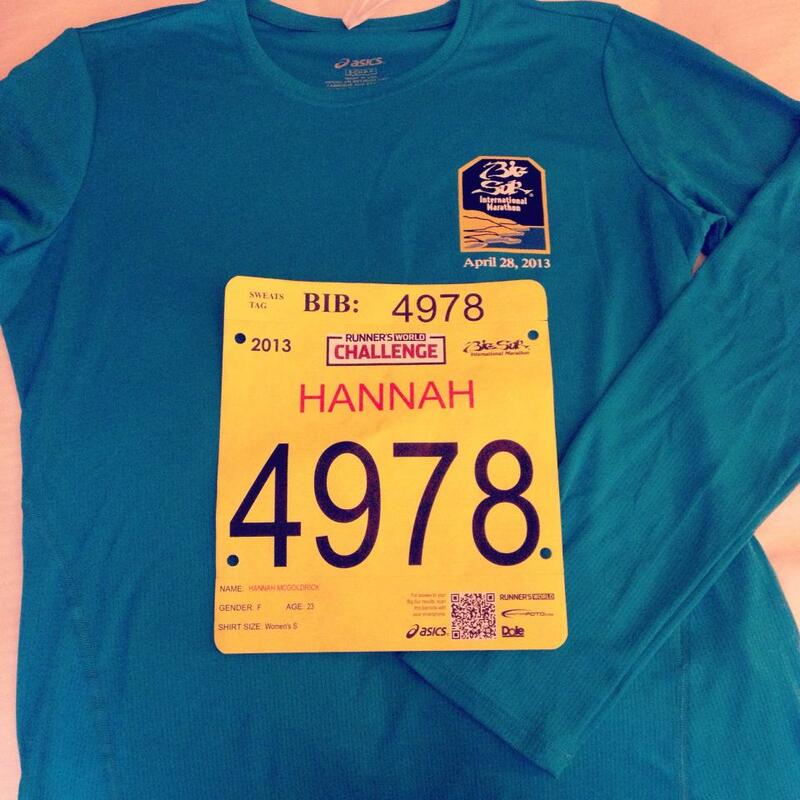 My marathoner friends tell me I’m ready. I’ve logged every workout, tackled my 20-milers and (knock on wood) have made it to race weekend relatively injury-free. As I write this on the plan ride out to California, I found a note one of my coworkers and friend, left on my desk in the middle of this past week. She outlined 10 reasons why she is confident I’m going to “rock Big Sur.” The note was genuine and helped put me at ease. It was also too good not to share, so I’m sorry Megan but I’m putting you on blast and letting everyone know why they shouldn’t be afraid to run their first marathon either. “You’ve conquered 10th Street how many times? Like a million. Look at your log and count the number. It’ll surprise you.”- 10th Street is a very hilly road near work that we use for hill workouts and hill runs are vital to Big Sur preparation. But this is good advice for any first-timer- look over your log, look at your workouts, your miles. You’ve come SO far. “You dominated your 20-milers. I remember how nervous you were before it and how ecstatic you were when you finished it successfully.” –This is true, I was scared out of my mind for both 20-milers but I finished both of them feeling strong and happy. Even if your 20-milers weren’t perfect, you still managed to get them done and that’s what counts. You can cover the miles, what’s 6.2 more? “You did all the little things- you’ve done enough core/strength/yoga for the both of us. You’re strong girl!” – This is true and every first-timer should try to incorporate as much core, strength and yoga exercises to supplement their running as possible. I credit all of that to getting to the starting line injury-free. “You followed your plan to a T. I’ve never seen someone so committed to a plan- that means you’re prepared.” – Again, yes I may have been a little neurotic in sticking to my plan but as a first-timer, I didn’t know how to train for a marathon so I figured following a training plan as close as possible would be the best way to learn. “You’ve actually seen your progress- figure out how much your average pace has dropped since you started. 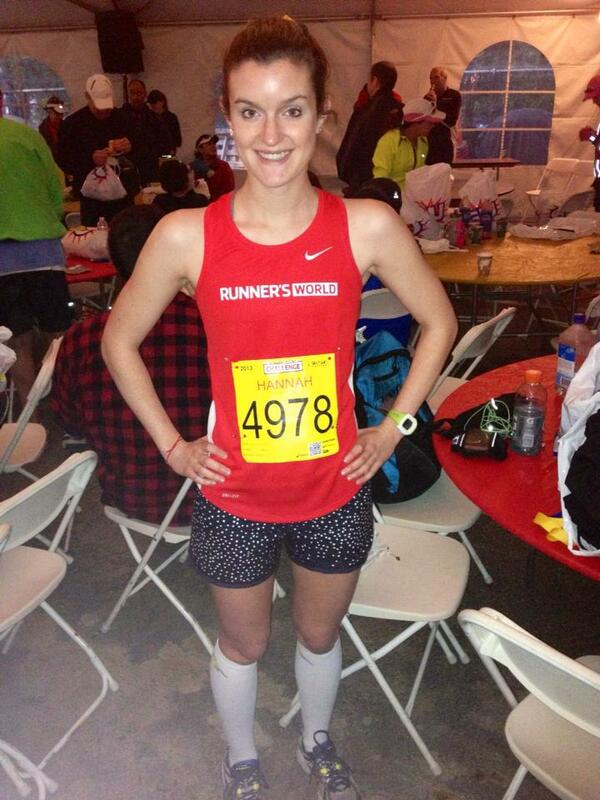 Instant confidence booster.” – I’m not the only one who has seen a change in pace throughout marathon training. Many of my other runner friends said training for a marathon made them faster overall and it was definitely a confidence booster. “Unless a landslide falls on you, you will finish. This is your only goal for your first 26.2 and there’s absolutely no reason you won’t make it.” – True, my only goal is to finish and I would advice other first-time marathoners to have the same goal. Time doesn’t matter because you really don’t know what to expect. If your goal is to just finish it’s a lot easier to handle. “You’ve said it yourself that you’re committed to sticking to your game plan. That’s like 95.6 percent of the battle. You’ve got this thing in the bag before it’s even started.” – It’s good to go into any race with a set game plan but also to be willing to make changes along the way and be flexible depending on how you are feeling. “If Joey Fatone can do it, you can. Period.” – Enough said. “You can bank on those freaking stunning views to get you through the last 6.2 miles. 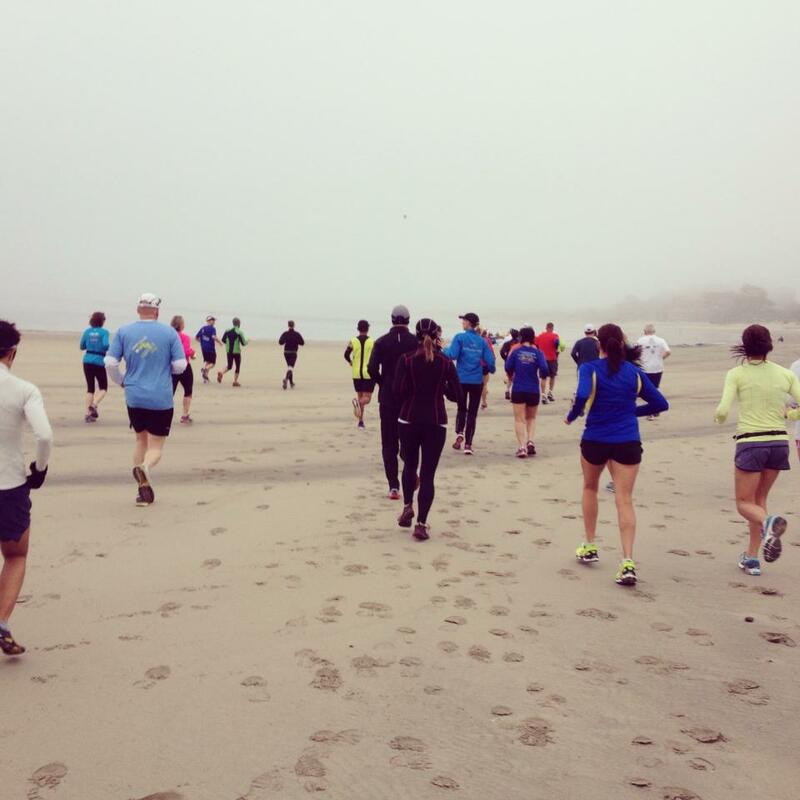 Seriously, your first marathon is Big Sur…. Umm… Awesome!” – True. 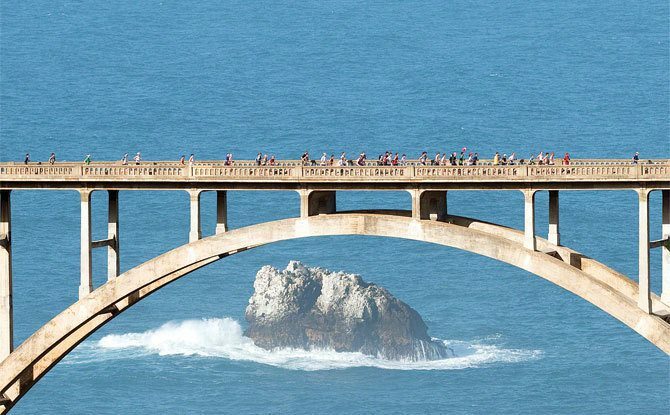 Big Sur is rated one of the top marathons in the country and it is on many people’s bucket lists of races. 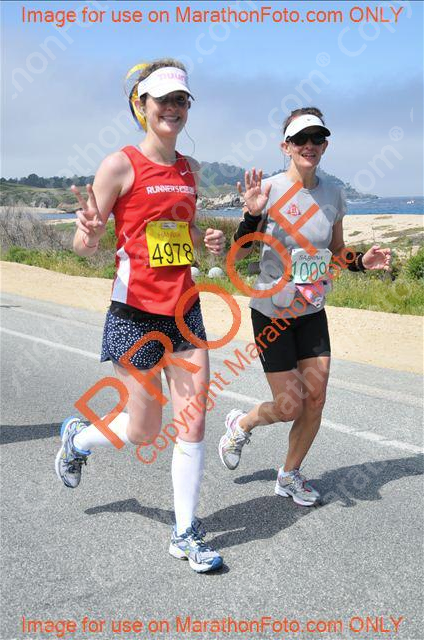 I consider myself extremely lucky to be able to run my first marathon at Big Sur. 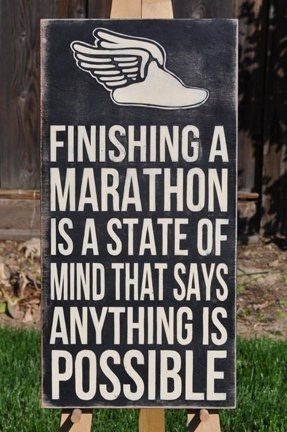 It’s true, there really isn’t any pressure on me and like everyone has told me, you only run your first marathon once. So now that I know I’m ready, I am going to enjoy every mile. A coworker said this to me last week as I began my minor-freak out that yes, this Sunday my Brooks will toe the starting line of my first full marathon on the opposite coast at the Big Sur International Marathon. 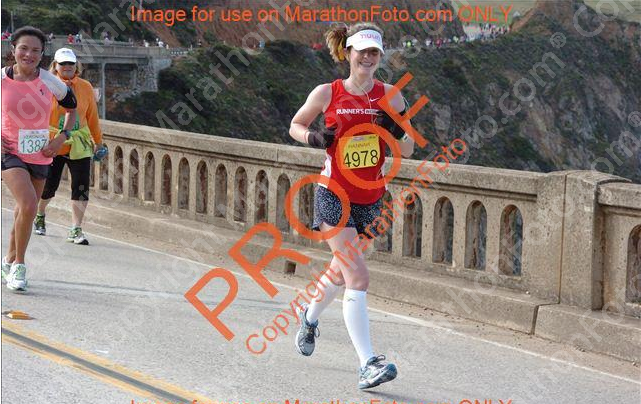 This past year has been an incredible journey and training for Big Sur has been no different. 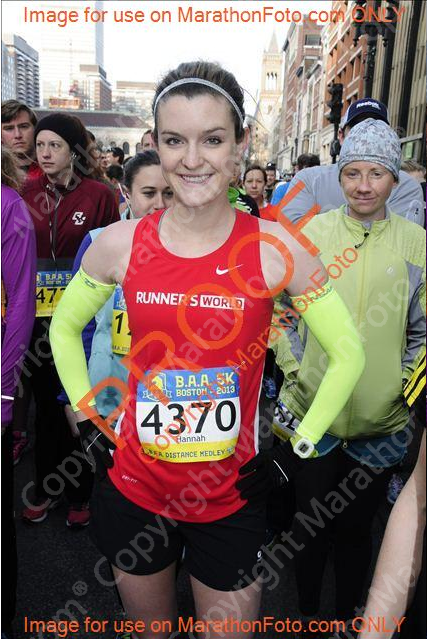 I’ve had flawless training, nailed my paces, conquered some pretty significant hills and followed my training plan to a T. So, why am I still so anxious for Sunday? That’s what I plan to do. I plan to take it all in. 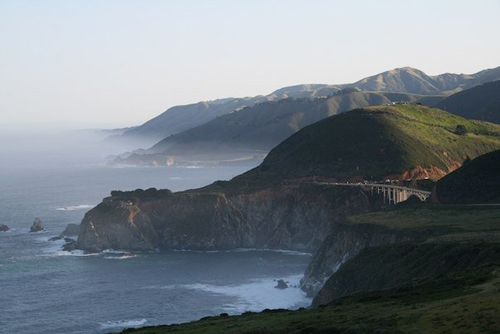 I’m going to have the most beautiful views to keep me company along Highway 1 and I don’t want to miss any of them. Also, the pressure of a target time is completely off because the good news about racing a new, longer distance is no matter what, it’s a PR! But for some reason, as excited and nervous as I am for Big Sur, another emotion has recently surfaced that I wasn’t prepared for- sadness. For the past year, I’ve considered myself a beginner. I started running in March 2012 and have built up from there. 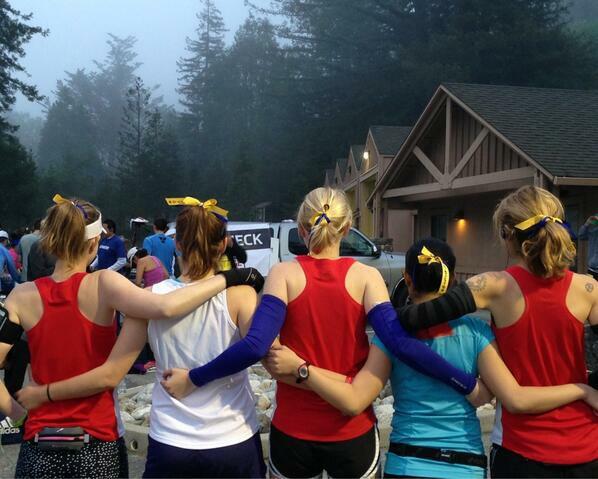 Running (and finishing) Big Sur this weekend feels almost like I’m closing my beginner’s chapter of my running story. Some people might not like to admit this but I like to call myself a beginner. I like that I can relate to new runners and help them just as some of my other runner friends have helped me. And sometimes, calling myself a beginner gives me a sense of security so when I tell people I have a new PR, I can follow up with, it’s good for me because I’m a beginner. 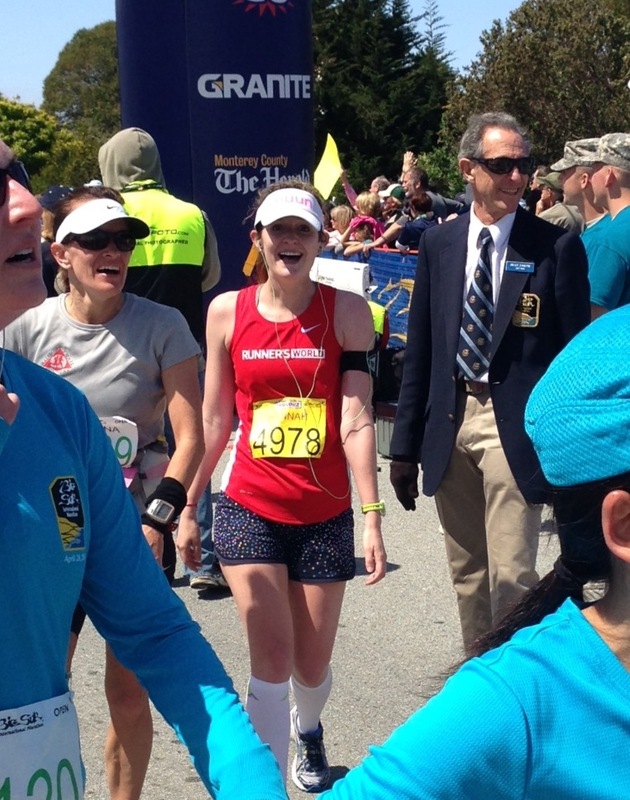 Finishing Big Sur will officially mean I’m no longer a beginner runner. But it won’t change my status as a new runner and it won’t mean I’m done learning new things about running- believe me, I have a lot more to learn. I’ve learned a lot through this training cycle and I will continue to learn more as I recover in the following weeks and start up a new training cycle, whenever and for whatever that may be. As I make my way up the coast of California, on the breathtakingly beautiful Highway 1, I vow to take it all in, listen to the runners around me, see every view, laugh at every unique mile marker, listen to the piano man and the taiko drummers and just enjoy it because it will be my first full marathon, but most certainly not my last. 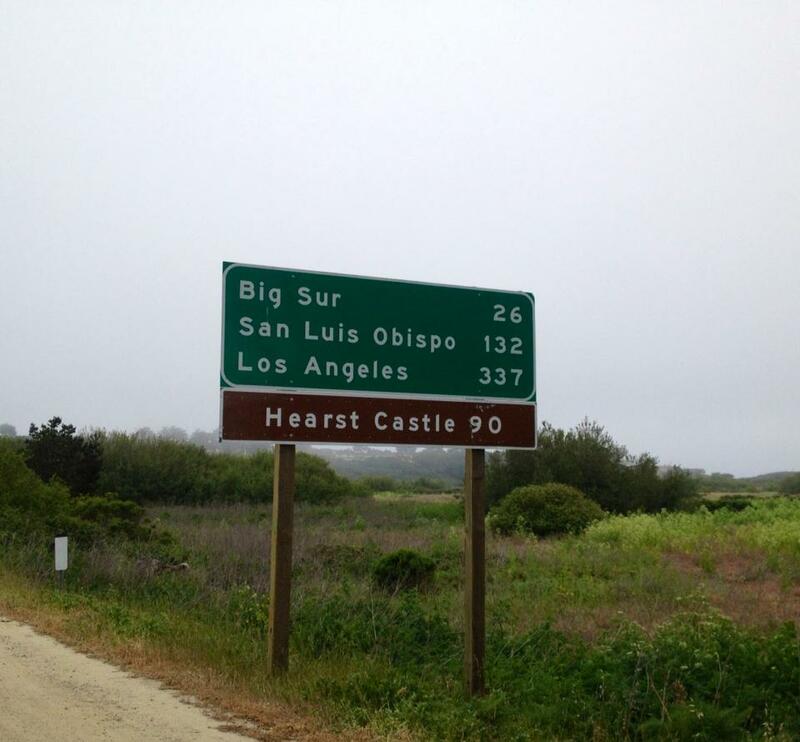 Big Sur will be my victory lap but not my finish line. To say this past week has been nothing short of a whirlwind rollercoaster of emotion, stress, sadness, anger and just shear confusion would be an understatement. Even still as I work through my emotions of this week I remember today is the three month anniversary of the day I lost one of my very close college friends in a horrific accident. If I’ve learned anything from this week, I’ve learned life is short and it is meant to be lived and celebrated as if it could end at any moment. So, I’ve decided to share some of the good things that happened this past week. On Sunday, April 14 I set a two-minute 5K PR at the B.A.A. Boston Marathon 5K, finishing the race in 25:23. As superficial as this sounds, especially in light of the events that transpired the next day, I’m genuinely proud of my 5K finish. I hadn’t been training for shorter distances so I just decided to go into it with little expectations. 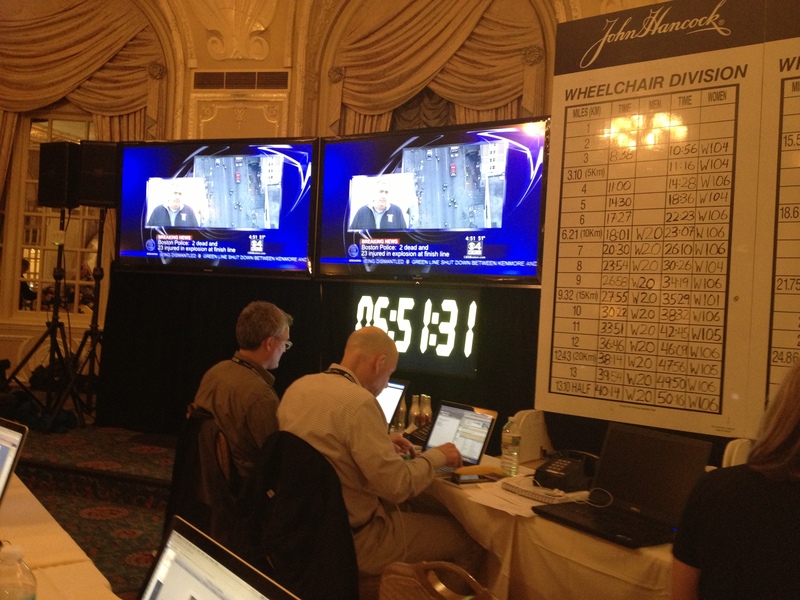 I just wanted to enjoy it because the course ends with the infamous, “right on Hereford, left on Boylston,” and leads runners across the finish line of the Boston Marathon. It was a really incredible moment made even better by the fact that my parents came to watch me race and then took me out to a really nice breakfast afterwards- an altogether wonderful morning. After a very long day on Monday, followed by a longer day on Tuesday, I needed to get out for a run and when I was about to head out my dad said he would join me. 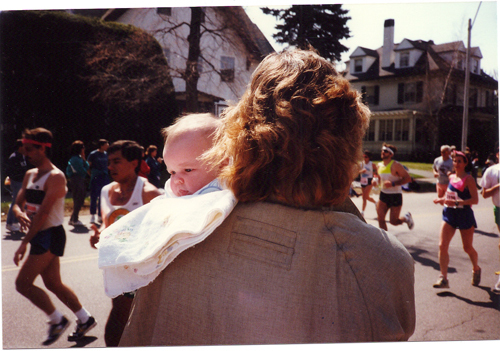 My dad used to be a really amazing runner but he doesn’t do much more than a mile or so on the treadmill at the gym. He ran with me for about a mile and then I continued on but it was such a nice gift to be able to share that time with him. 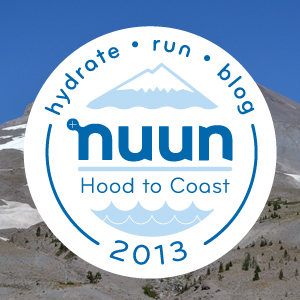 On Wednesday, I found out that I was accepted onto the Nuun Hydration Hood to Coast relay team! This was a gem of news in a very dreary and quite awful week. I’ve never run a relay but I’m really excited to join Nuun and the other girls picked to be on the team on a 200 mile journey through Oregon! Because of the bombings at the Marathon on Monday and the way our coverage unfolded in the following days, I was able to work from home in Massachusetts for the remainder of the week which was a great treat since I was able to spend time with my family. We were all having a difficult time dealing with the Boston bombings and everything that followed so it was a blessing to be able to work through our emotions together and just be supportive of each other. I got to see the strength of Boston firsthand and I’ll never forget the resilience, courage and absolute bravery the entire city exhibited this past week. And finally, ONE WEEK UNTIL BIG SUR! With my peak mileage weeks behind me, my final really long, long run done, I am heading into my taper and although I’m (honestly) welcoming it with open arms, I’m hearing the taper is not all it’s cracked up to be. I’ve been logging my highest mileage weeks ever throughout this training cycle, which makes sense since it’s my first full marathon, so the prospect of lesser mileage totals seems appealing to me right now. But, hey now, stop right there, my coworkers say, the taper is the hardest part of marathon training. Why is this, you ask? Well, while you’re training for a marathon you get used to always having a very long run on the weekends. You get used to logging double workouts to hit your midweek mileage goals. And, you get used to spending most of your time running. Then the taper comes and all of a sudden you have some free time and you don’t know what to do with it. Some people start to doubt their training and others just enter into the taper crazies. Race Week #proruntip: Be boring and routine. Don’t try that new Thai restaurant or adventurous trail! Stick with what you know and trust! @fithappygirl Lots of books, movies and fun with friends! @fithappygirl Plotting my strategy for the race. It’s a little torturous, but it makes me even more pumped for the run. @fithappygirl schedule extra breakfast and lunch dates with friends you haven’t seen in awhile. Go easy on the carbo-load! So moral of the story? Find a way to distract yourself from the fact that you’re not running as much as you’re used to. Whether that means catching up with friends, reading a good book or straight up sleeping through the taper, try to get your mind off the fact that everything you’ve been doing for the last few months is about to culminate in one goal race. I’ve told many people before to trust in their training once the training cycle starts to wind down and race day slowly approaches but now, it’s my turn to trust in my training. And the extra naps don’t sound too bad either! Do you have any tips for surviving the taper? If so, mention them in the comments section below! After a wonderful weekend of running, being with friends and even running with friends, I saw this graphic and thought it would be perfect for today’s Monday Motivation. 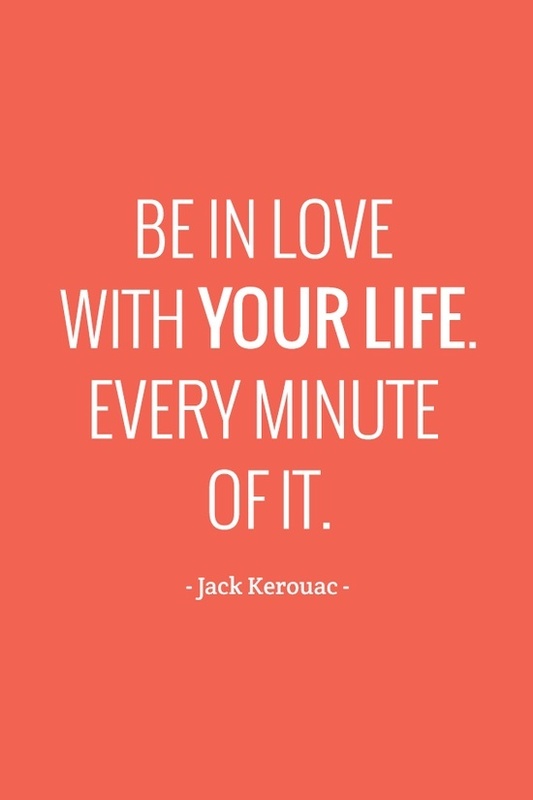 Although we may not all live the most perfect lives, there’s something good in every moment of our lives. Happy running this week!